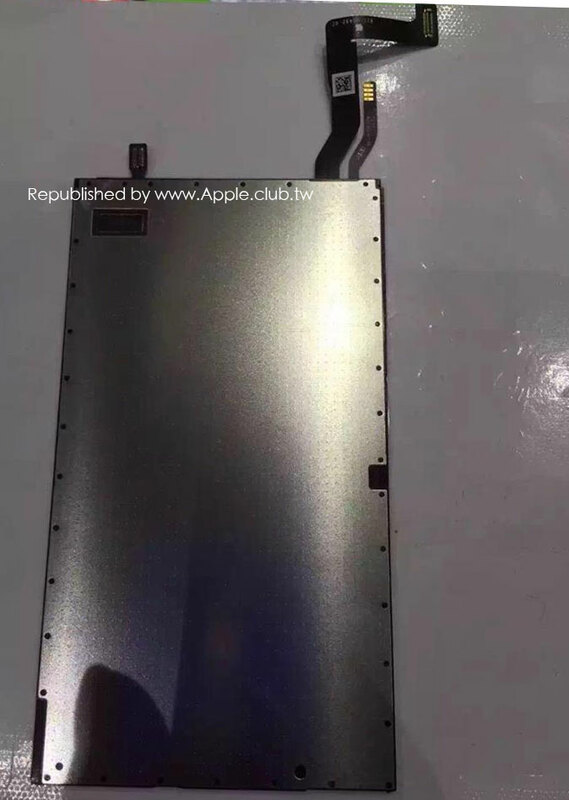 Following various reports about possible iPhone 7 features, the first image leak has finally hit the Web thanks to Taiwanese site apple.club.tw. 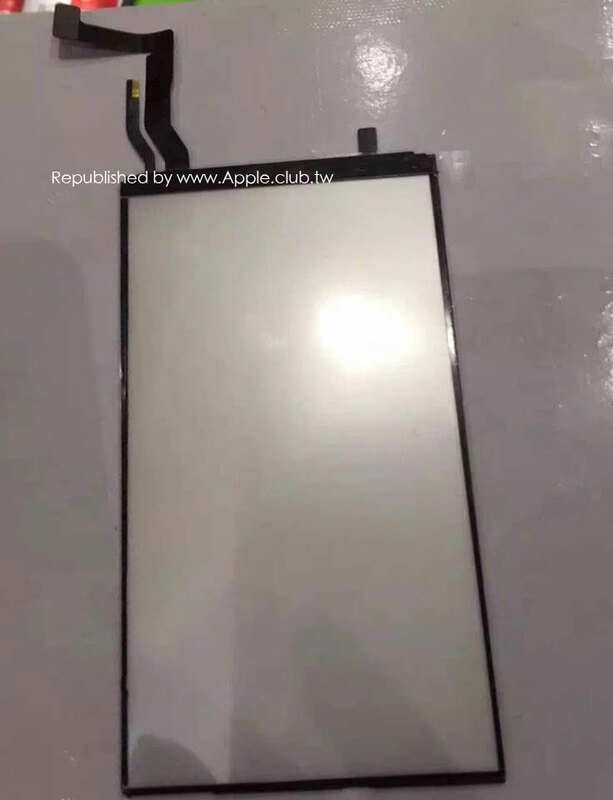 The images posted on the website – and spotted by MacRumors – show the alleged backlight assembly of the iPhone 7. 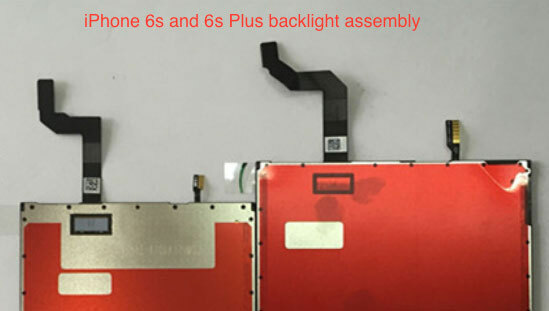 While the component looks similar to that of the iPhone 6s and 6s Plus, there is one thing that differentiates them: The 3D Touch chip and LCD flex cables are relocated on the purported iPhone 7 backlight assembly. The source also speculates that the component could be part of the rumoured iPhone 6c, but if we are to believe the reports we’ve heard before, the next-generation, lower-cost iPhone won’t feature 3D Touch. 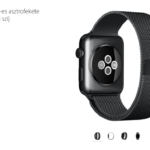 The Taiwanese website has been the source of reliable leaks of Apple products in the past – think iPhone 6 protruding camera lens, iPhone 6 logic board, and others – so the possibility of a valid component leak is high. The iPhone 7 is rumoured to incorporate usb-c port, wireless charging; 3 GB of RAM; a larger, 3,100 mAh battery; bigger, 256 GB storage; and an all-in-one Lightning connector.